Never in the history of the world has access to gyms and fitness equipment been more accessible. In part, we can thank the rise of convenience gyms like Planet Fitness and 24 Hour Fitness for this awesome development. Chances are, you’ve got both of these chains pretty close to your home or work. But how do you choose between them? In my Gym Comparison series, I help you decide between all of the major gym chains, pitting two at a time against each other in a battle of price, equipment, hours, classes, amenities, and more. So you can figure out which one fits your lifestyle best. In this piece, we’ll take a look at Planet Fitness vs 24 Hour Fitness. You might be surprised to learn that 24 Hour Fitness, by some measures, is the largest health club in the United States. They don’t have locations in the most states (only 18), or even the most total number of clubs (just over 400), but in terms of active membership, more people go to 24 Hour Fitness than any other gym in the country. This gym brand rose to fame on the back of its 24/7 access and impressive amenities. There are over 400 locations in around 18 states, including Florida, Texas, California, Oregon, Colorado, Virginia, Maryland, New Jersey, and New York. … its sheer number of locations! 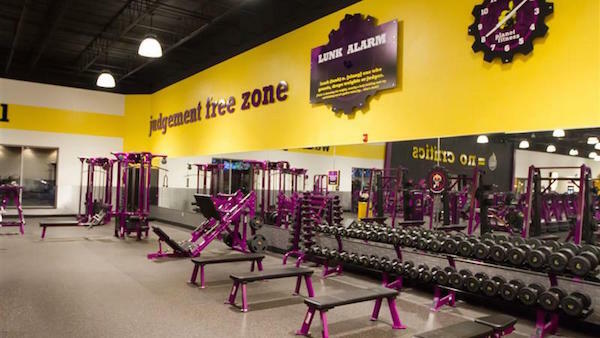 There are over 1,000 Planet Fitness gyms in the United States. Sometimes it feels like there’s one on every corner. Founded in 1992, Planet Fitness was one of the first brands to bring super low monthly pricing to the gym game. 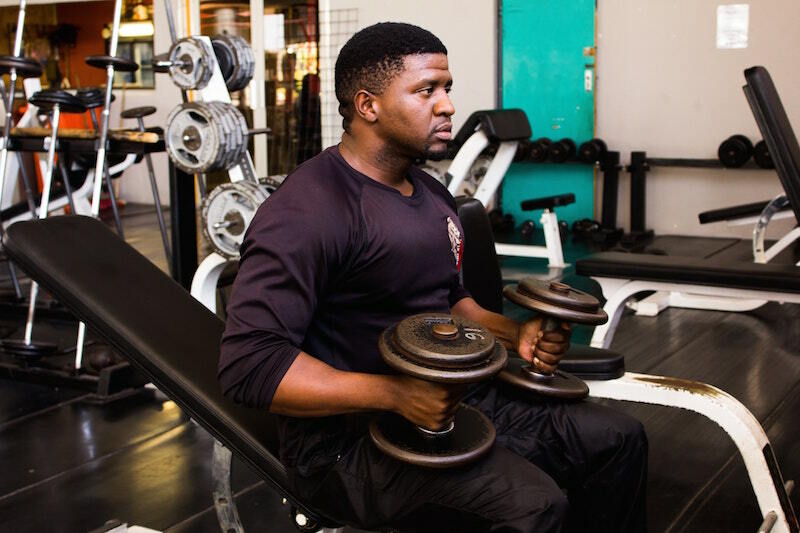 As one of the first ‘convenience gyms’, it offers a stripped-down experience, flexible hours, and a judgment-free workout experience for an extremely low monthly price. 24 Hour Fitness Cost: Membership costs at 24 Hour Fitness vary by location and how much access you want. This brand actually has one of the more complicated membership tier systems I’ve seen. You can also pay around $29.99 per month (plus all the fees) to access just a single club. The difference between the Sport clubs and the Super-Sport clubs is hard to quantify, but amenities go up as the membership level goes up. Sport clubs will usually have a pool, but Super-Sport clubs will often have cool stuff like suspension training, turf zones, and an Olympic training rig. Planet Fitness Cost: Membership at PF is much simpler. To join just a single club, you’ll pay around $10 per month plus start up fees, which vary. 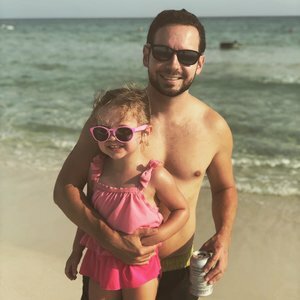 You can also pay around $15 per month to go no-contract and cancel any time, or pay $20 per month to access any Planet Fitness across the country. It’s clear that Planet Fitness has simpler pricing and an overall much less expensive price tag. But which gym offers the overall better value? 24 Hour Fitness might have the snappy branding, but Planet Fitness is open 24/7 at most locations, as well. 24 Hour Fitness: 24 Hour has pretty much everything you could want. It will all depend on what level club you go to (smaller clubs on the Active or Sport level may have less selection and fewer machines overall, while Super and Ultra Sport clubs will have some really high-end specialty equipment). But in general you’ll find plenty of cardio equipment here, and usually at least 1-2 power racks with free Olympics weights and a full dumbbell rack. Planet Fitness: Planet Fitness could be called Planet Cardio. You’ll find a literal ocean of treadmills, stair-steppers, ellipticals, and stationary bikes here, along with a basic machine strength training circuit. But you won’t get full power racks, barbells, or Olympics weights at Planet Fitness. No deadlifting here! There will often be a dumbbell rack up to around 40 pounds or so. 24 Hour Fitness classes: Your membership at most clubs will get you into a nice array of classes from, yoga, pilates, Zumba, bootcamps, aqua fitness, spin, and more. Most clubs have classes running all throughout the day, so you’re sure to find something you like that fits your schedule. Planet Fitness classes: Outside of a basic intro course for new members, there are no group fitness classes at PF. 24 Hour Fitness: Most clubs will have an indoor pool, whirlpool, and spa area. Be sure to check your local club, however, because if it’s an Active level club, it may be a little more stripped down and may not have an aquatics center. But the majority of clubs (over 200 nationwide) have this kind of access. The pools are great for lap and aquatic fitness, but not really meant for regular recreational swim. Planet Fitness: No pools or spas at Planet Fitness. Sorry! It’s become pretty customary for gyms these days to offer at least a bare bones showering area for members, and thankfully, these two are no exception. You’ll find both 24 Hour Fitness and Planet Fitness have nice, fully stocked changing rooms and showers. 24 Hour Fitness: For a small extra cost, either per visit or tacked on to your membership, you can enroll your child in the Kids Club. Here, a CPR-certified supervisor will watch your kiddos while you workout. Planet Fitness: No child care here at PF. As you can see, they strip away a lot of big amenities in order to keep costs low for members. These two gyms are both great options that offer different levels of convenience. The 24 hour access is awesome for those that need it, and the pricing is pretty fair for what you get at each club. Thanks for the comparison. I’m innthe middle of this debate right now.